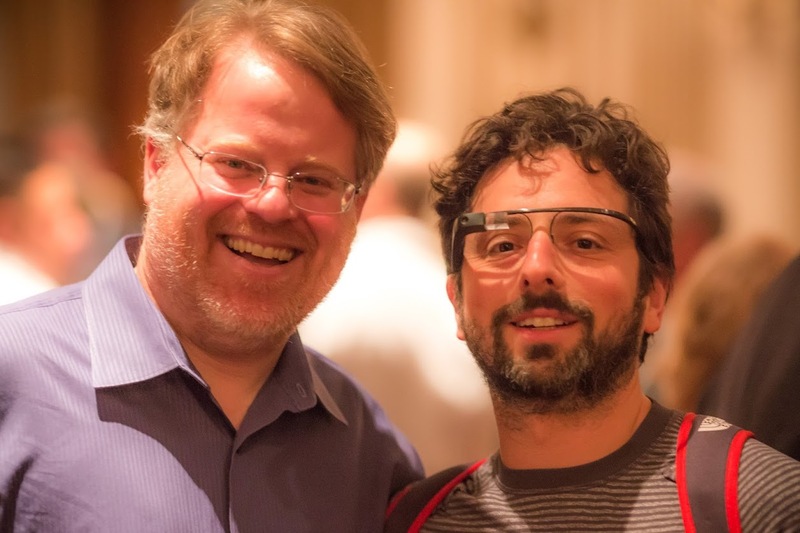 Who would have thought that two days after Google[x] unveiled their “Project Glass” that we would see a somewhat working prototype in the wild? 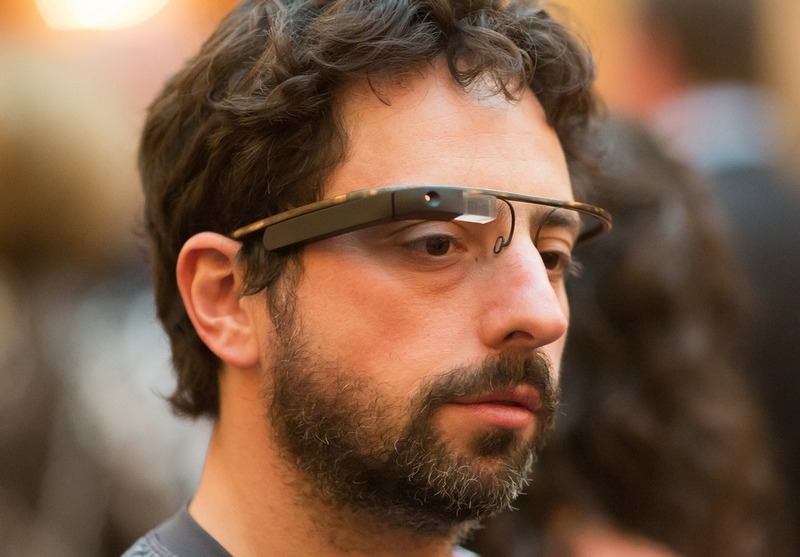 Sergey Brin, Google co-founder, sported a working prototype to a blindness foundation event, where his wife was receiving an award. Blogger Robert Scoble noticed them immediately when Brin walked in the door and tried to find out as much info on the hottest topic of the week as possible. He saw a blue light flash at one point in the lens, said they looked incredibly light, and definitely real. One more pic after the break. Asus to Transformer Prime Owners: "Teach Me How to Dongle"